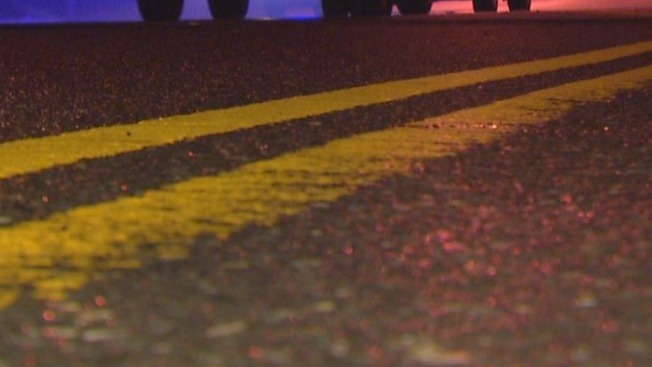 A woman has been killed in a rollover crash in New Hampshire. It happened Tuesday night in the town of Atkinson. State police say 64-year-old Francine Jolivet, of East Hampstead, was exiting the driveway of a home when her vehicle accelerated, drove across the roadway and struck a large rock on the opposite side of the road. The car then rolled over. There were no other vehicles involved. Authorities say Jolivet was not wearing a seatbelt. She was pronounced dead at the scene. 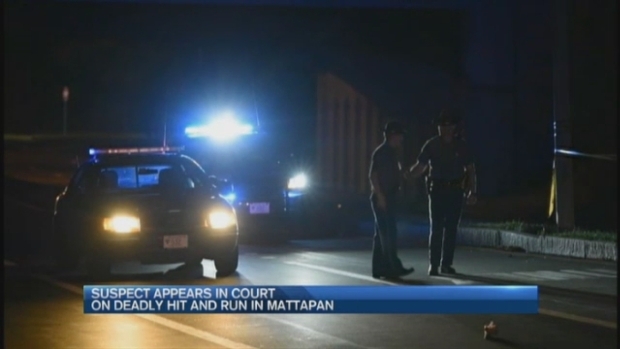 Authorities say 39-year-old Anthony Buchanan, a resident of Boston's Dorchester neighborhood, struck and killed Johnette Sims while he was driving drunk in Mattapan.